Attendees can expect to be treated to a complete Kawasaki experience including track sessions on their own motorcycles, demo rides with outstanding 2019 Kawasaki models on the road, run on behalf of Kawasaki by No Limits Trackdays. Take part in adrenaline inducing Utility & children's off-road experiences, plus stunt displays amongst other forms of action packed entertainment! Donington Park has been selected to host the event due to its central location, the high-grade facilities and extensive updates the venue has received since the World of Kawasaki event was held there in previous years. Need to stock up on your Kawasaki threads in 2019? Clothing & Accessories will be available at the retail shop, run by the friendly merchandise team from Kawasaki Motors UK. Yearning for some learning? 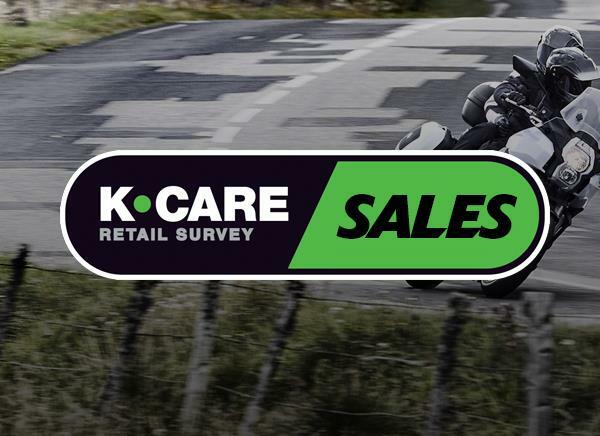 We have you covered with Kawasaki Rider Training Services KRTS schools invited to create a test ride area with Ninja 125 and Z125 motorcycles so that novice riders can safely experience riding a Kawasaki for the first time in a controlled environment. 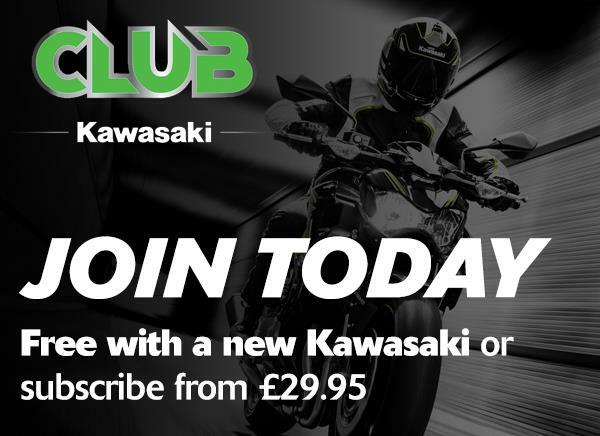 Having recently reached a milestone of clicking over to more than 4000 members, Club Kawasaki delegates and Ambassadors will be organising rides to the event and receiving VIP Zone packages! The Kawasaki family is rich and abundant. Lee Bowers brings a new meaning to the word exhilarating with his outrageous stunt displays, to be held throughout the day. DragonMoto Tours, our official Kawasaki experience partners will be coming along for the ride and offering details of their upcoming tours. Where would we be without the next generation of Kawasaki riders? This is why the children's area at World of Kawasaki will be equipped with an epic bouncy castle & trampolines – every kids dream. 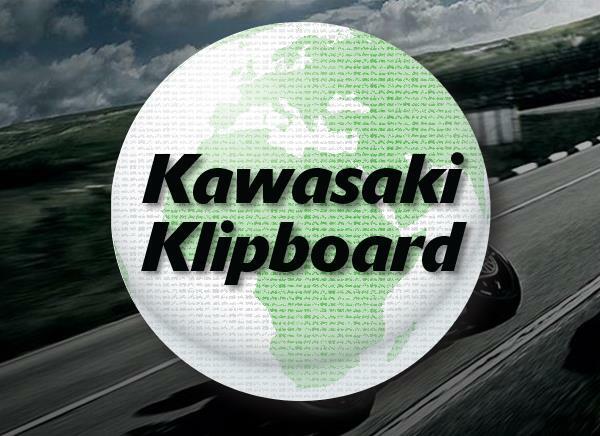 Join us in meeting likeminded Kawasaki enthusiasts and making memories at Kawasaki World 2019. Stay tuned for more details coming soon including track session booking information. Note – Club Kawasaki members will receive exclusive access to first booking for track sessions for this event.